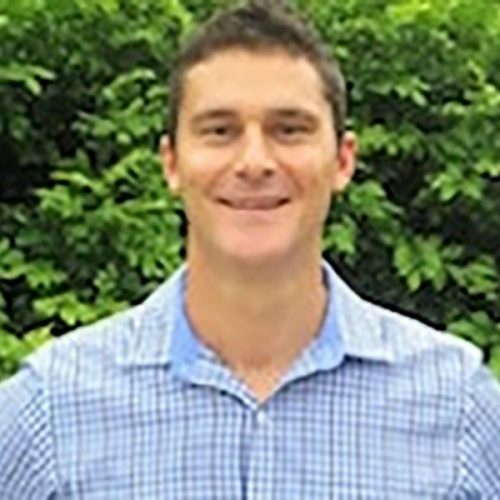 Steve started as a PT in the fitness industry 20 years ago, while completing a Bachelor of Physical Education and playing rugby league with the Cronulla Sharks. He lectured to PE teachers and sports business at the ACPE, before running his own successful fitness studio in Sydney for eight years, and now Rushcutters Health. Steve created GYM HUB in 2015 to provide education and business mentoring to the fitness industry, and he currently works with big gyms like Virgin Active, PT studios and independent club owners, to increase their profitability and develop high performance teams.